In June, the country is expected a receive 25 percent more rainfall than normal. 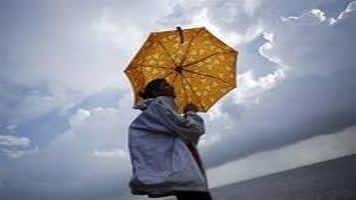 Rainfall will start receding thereafter but will remain within the parameters of "normal monsoon", said Kanti Prasad, senior consultant (climate sciences), Weather Risk Management Services Ltd.
India will experience a little more than normal rainfall this monsoon, according to a forecast by a weather risk management company. "As per our models, India will receive more than normal rainfall this year. June is expected to receive fairly good rainfall, around 25 percent more than the normal limit," said Kanti Prasad, senior consultant (climate sciences), Weather Risk Management Services Ltd. In June, the country is expected a receive 25 percent more rainfall than normal. Rainfall will start receding thereafter but will remain within the parameters of "normal monsoon", he said.